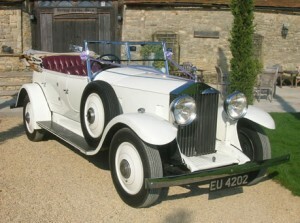 Special Day Cars are available for vintage chauffeur driven wedding car hire in Bath and the surrounding areas. For the traditional wedding, a vintage car will compliment your desired style beautifully. Our vintage cars are lovingly cared for and beautifully presented. 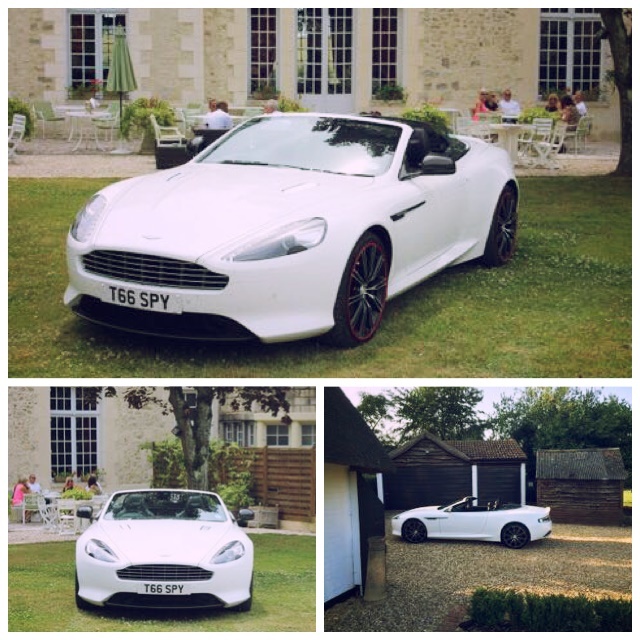 At Special Day Cars, we are very proud of our chauffeur driven vintage cars and love to offer them out to create wonderfully magnificent photographs and lasting memories. With so many popular choices included, you will be thrilled with our selection. With a Rolls Royce Phantom III, a Rolls Royce Limousine, a Rolls Royce Open Top Tourer, Bentley Silver Cloud S3, a Vintage Hummer, a Silver Bentley Saloon, Ivory Bentley Saloon, Bentley R Type and an ‘A’ Ford you are spoilt for choice.